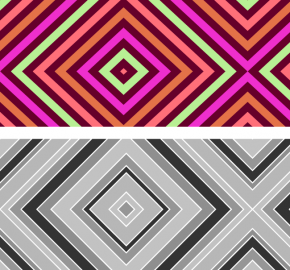 This pattern set includes an humongous amount of 50 striped seamless scalable vector patterns. This set comes in .AI and .eps file format, therefore can be loaded straight into illustrator or any other alternative vector editor. 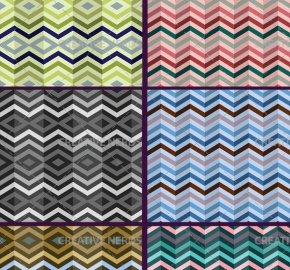 The patterns are scalable making the patterns ideal for print as well as perfect for web. © 2011 Creative Nerds, Inc. All rights reserved.